Avoid costly and tiresome stacked parking when you go see a concert in Los Angeles. 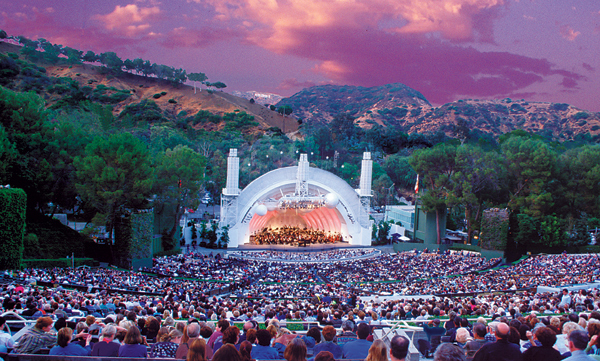 Instead, gather your friends and take the Los Angeles Party Bus Limo to the Greek Theatre or the Hollywood Bowl. Plan the best evening with some of your closest friends, co-workers or family members. Chip in the cost of a Party Bus and save plenty of cash all together. Start with renting the Party Bus to drive you and your guest to a nice Hollywood restaurant for drinks and dinner. Next, hop into your very own private and luxurious Los Angeles Party Bus and off you go the Greek Theatre or Hollywood Bowl.